Check out our new line of NOC Logo Hats! Choose from a variety of fresh styles and colors. NOC hats are the ideal way to keep the sun out of your eyes while you are outside adventuring. 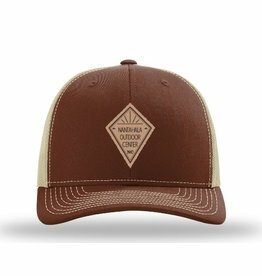 A classy trucker hat with a stitched leather patch.